We are happy to be recording at Dutch TV show VPRO's Vrije Geluiden today. 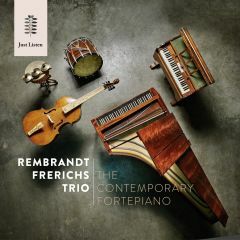 The Rembrandt Frerichs Trio will play a song from the new CD, but this time with a guest: violinist Oene van Geel. 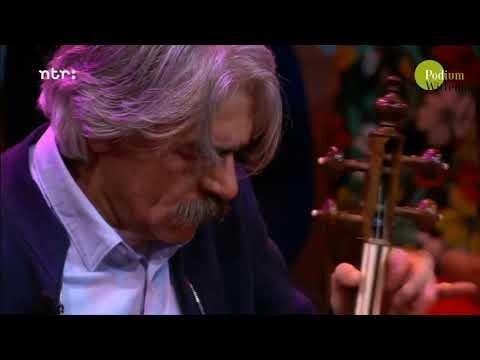 (see the broadcast here) As we will be going on tour to Jordan next week with the trio, we are doing a benefit concert for Syria on April 30th in theatre Korzo in Den haag. The broadcast will be on sunday april 27th.